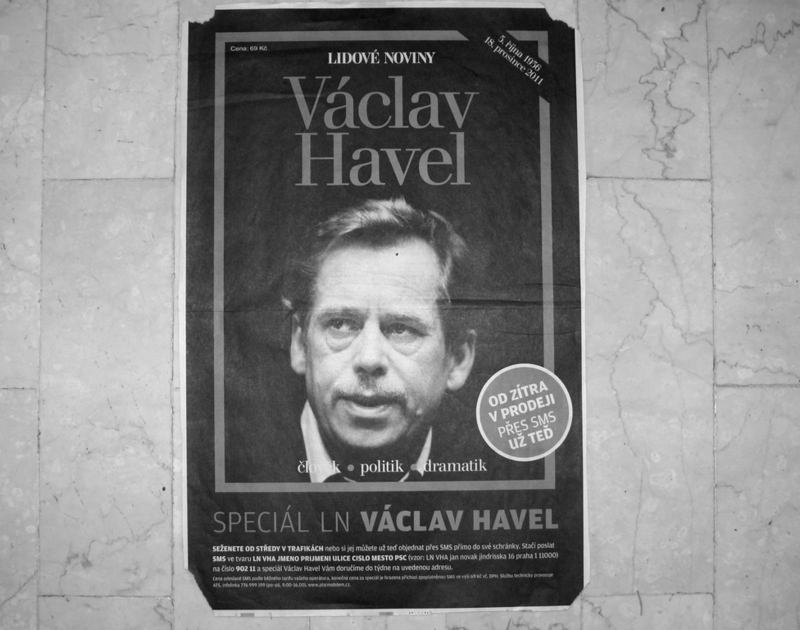 On 18 December 2012, the first Czech president Václav Havel, former dissident, passed away. We silently contemplated the emptiness this left in our hearts. Even though our kids were crawling around, I turned on the funeral broadcast. I wanted to watch the conveyance of his body from Prague Crossroads, an international spiritual center , to Prague Castle. The children watched as well. The unique atmosphere did not escape them and so they listened to what I was saying . Kryštof (4 years old) naturally asked, “What is death?”.I told him that a person is not only composed of the body, but also of the soul, which flies away from the body when it dies. He said nothing, but only continued to watch and contemplate. After a short while, Kryštof began to express more questions and wishes, the degree of pragmatism of which surprised me. “Where are those evil people? “Yes,”,I answered and I felt that Kryštof would have to cope with this. He was silent and then started crying heart-rendingly. “I don’t want him to burn!” I was silent, too, and held him tight until he stopped. More questions followed. “How long will he be at Prague Castle? Can we also say goodbye to him?” I wiped my tears away and promised him we would go there. That evening, joined by Daddy, we set out. On our way we bought three red roses. Kryštof held his rose very tightly and didn’t let it go the whole ride. He sat on my lap on the Tram 22 and listened as I described what we saw out the window . The lines in Wenceslas Hall that we had seen on TV had disappeared, and Kryštof accepted the mournful atmosphere. He needed no explanation. He knew exactly what he had to do. He placed his rose on the designated spot and even waved goodbye while leaving. As only children can do, he left all his sadness in Wenceslas Hall. On the way home, he chattered happily and was playful again. I understood that Kryštof had successfully dealt with this chapter in his life. 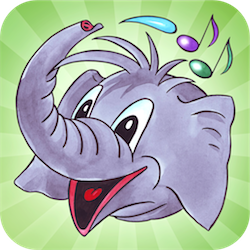 How to deal with stron children’s feelings and emotions? We used to deny, disown, suppress or prettify them. “Such behaviour ignore the fact that emotions, like rivers, cannot be stopped, only directed. Strong feelings, like the rising waters of the Mississippi, cannot be denied, reasoned with, or talked out existence. They must be recognized and their power acknowledged. They must be treated with respect and diverted with ingenuity.”Otherwise we cannot help our kids to be emotionaly adult and we cannot fully understant to ourselves.